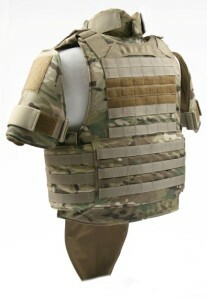 We are now offering a full SWAT body armor carrier using BALCS cut armor. 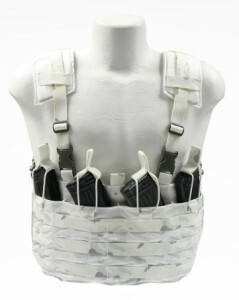 The BALCS SWAT carrier has the attachment points for collar/neck, DAPS and groin protector. 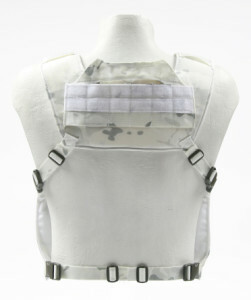 The lightest and lowest profile full SWAT vest on the market. Made with 500D cordura. All accessories (DAPS, collar/throat, groin) are also made with 500D. 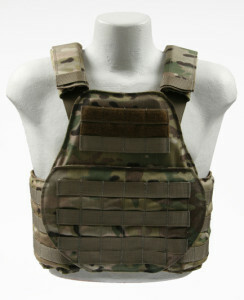 The BALCS SWAT is available in 500D MultiCam, MultiCam Black, Coyote, Khaki, Ranger Green, OD, and Black. 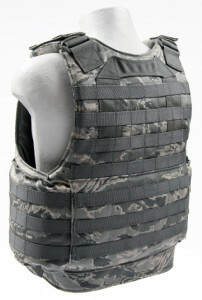 The BALCS ABU Body Armor Carrier was designed for and in collaboration with US Air Force Security Specialists. 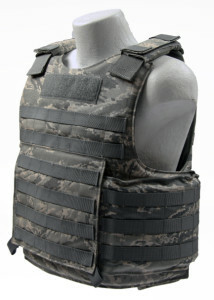 We worked with them closely during the design process to build a body armor carrier to fit their daily operational needs. 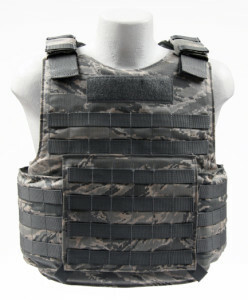 We have designed a new plate carrier to support the Spartan Armaply ATC Levell III+ Extreme Lightweight Steel Core Body Armor. 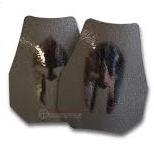 The new Spartan Armor Systems Armaply Swimmer Plate Carrier Cumber supports the advanced cut plates like a glove. 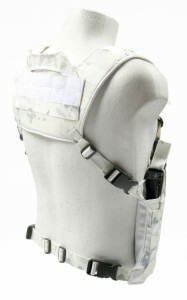 The rear of the plate carrier has a low profile drag handle and the rear flap covers the full cummerbund. 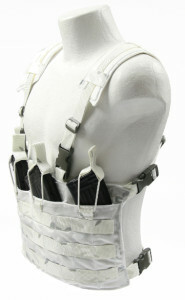 The cummerbund is fully adjustable with elastic bungee. 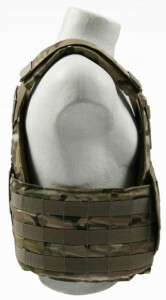 Molle webbing is on the inside and outside for side plate pocket attachment. 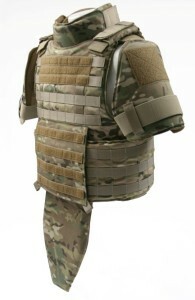 It will also support soft armor or rigid inserts. 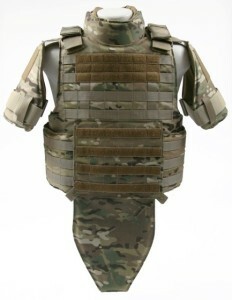 The Spartan Armor Systems Armaply Swimmer Plate Carrier Cumber is available in MultiCam, MultiCam Black, A-TACS AU, A-TACS FG, Kryptek Highlander, Kryptek Mandrake, Kryptek Typhon, Coyote, Khaki, Ranger Green, OD, Wolf Grey, Woodland and Black. 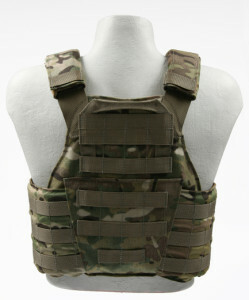 Now available Multicam Alpine. We are offering the Multicam Alpine on all of our chest rigs. Chest rigs available in Multicam Alpine.